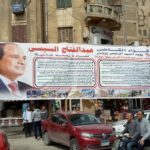 A Pentecostal church in Minya City, Egypt, reopened its doors on Sunday (29 October) after 22 years without a permit, a move some see as a goodwill gesture from the government ahead of the visit of US Vice President Mike Pence. Pence announced last week that he hoped to visit Israel and Egypt in late December, at the same time as he announced the US government planned to bypass an “ineffective” UN and send aid directly to persecuted Christians in the Middle East. Egyptian President Abdel Fattah-el Sisi also recently met with a delegation of Christians from the US in which he “stressed the importance of fighting Islamic terrorism and protecting religious freedom”, according to CBN News. 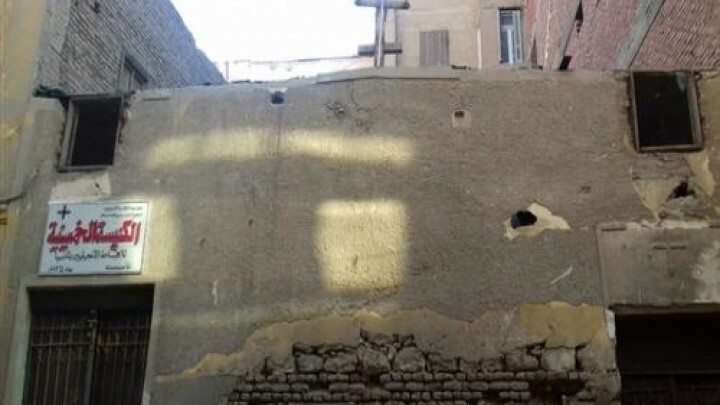 In recent weeks Coptic Christians in Egypt’s Minya governorate have seen a number of their churches closed by police following harassments and attacks by Muslim villagers. The affected church communities have been forced to find alternative places of worship, which often means travelling to a neighbouring village. 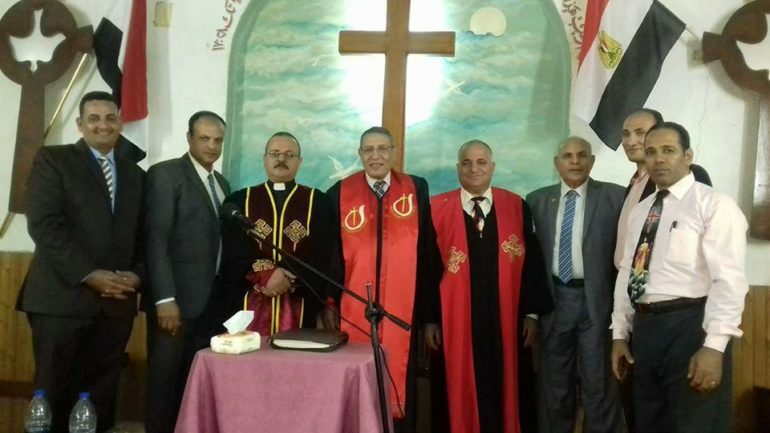 In the case of the reopened “Bethel Church” in Minya, assistant church leader Rev. Boulos Moussa Salib told World Watch Monitor “the congregation is very happy that they can now return to their church” and that they are grateful to the government for finally granting them a permit. The opening ceremony was attended by parliamentary representatives and church leaders. But on the same day the church reopened, Anba Macarius, Bishop of Minya, issued a statement criticising the recent flurry of church closures across Minya. “It is as though worship is a crime that Copts have to be penalised for,” he said. He also called for justice and the rule of law. “When Copts are attacked, the local official response is invariably disillusioning: churches are closed and Copts pressured into accepting injustice,” he said. The Bishop has issued earlier statements in which he has expressed disillusionment “at the failure of negotiations with security authorities in Minya to reopen churches closed by security order” because churches either lacked security approval or were considered offensive to Muslims and therefore a threat to social harmony. In an attempt to deal with the issue, the government ratified a church-construction law in 2016, and last month a cabinet committee started work on the legalisation of unlicensed churches. Despite this, the Bishop said in his latest statement that he still fears the government will give in to the demands of the Islamists who object to churches being built in Egypt. Christian MPs, rights workers and researchers have condemned the proposed law as an attempt to pacify Christians in the name of public order, while not effecting real change. But Minya’s governor, Essam el-Bedawi, responded to Bishop Macarius’s statement by saying his administration wanted to collaborate with the bishopric and that it did not discriminate on religious grounds. He said that between September 2016 and September 2017, his administration had processed and approved 32 applications by the diocese.